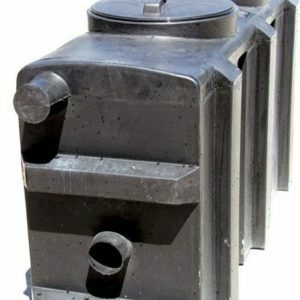 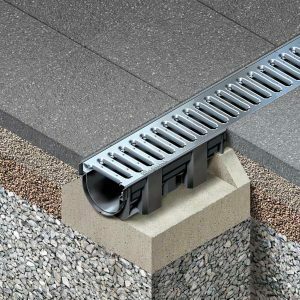 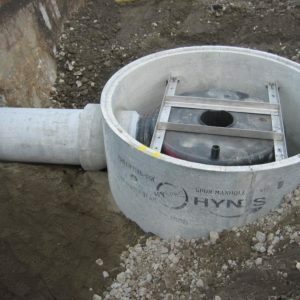 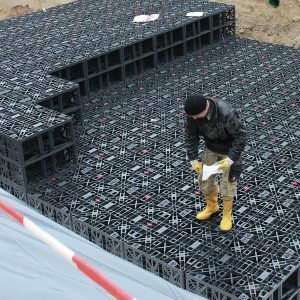 Hynds Rain Garden Surround - Hynds Pipe Systems Ltd.
Hynds Rain Garden Surrounds offer a sound precast structure that will allow storm water to be effectively collected and treated. Rain Gardens are a combination of an infiltration and filtration device. 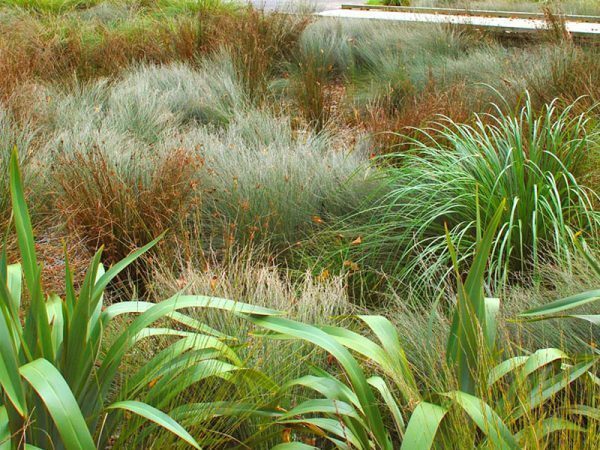 Stormwater is directed into the Rain Garden Surround where it soaks into an organic filter medium such as topsoil or compost.